Below are resources you may find helpful. If you have specific questions, you may contact Cathy Christy 816.434.6841. or Cynthia Vermillion-Foster 816.434.6840. Most of our policy is formulated by the Standards Ministry Team. The policies and procedures in this section have been adopted by the Association of Unity Churches, Inc. dba Unity Worldwide Ministries to support the mission and vision of the organization. As members of the Association all branches work together in collaboration using these tools to achieve the objectives established by your elected leadership. 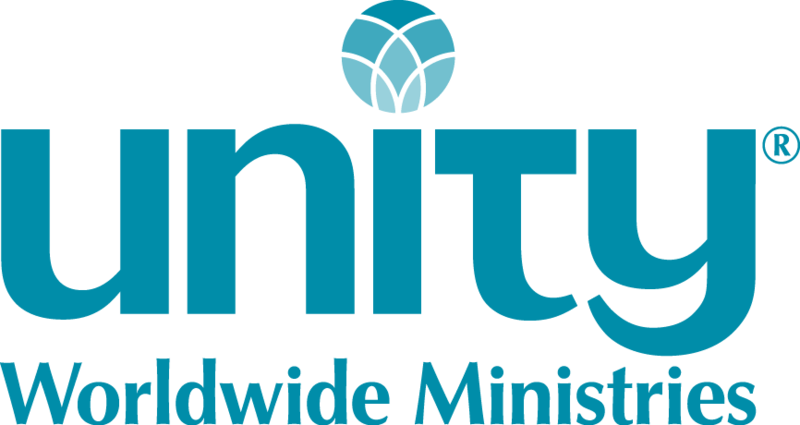 Please note that the Association of Unity Churches is doing business as Unity Worldwide Ministries (UWM), and this name is utilized throughout our policies. Church Policy Manual. Why reinvent the wheel? Here’s a great manual of recommended church policies and procedures. Disruptive Behavior Policy Guidelines. This is a starting place for creating a customized policy that works for your spiritual community for handling disruptive behavior. Member Ministry Bylaws Policy. The purpose of this policy is to ensure that UWM Member Ministry bylaws are in alignment with UWM bylaws and policies. Ministries Arising from a Split. The purpose of this policy is to support healthy beginnings for ministries that arise from a split with another Unity congregation. Risk Management. Check the Sacred Safety page for important information about policies and procedures to keep your ministry's young people safe. Call Church Mutual 800.554.2642 option 1 for your liability insurance needs. Continuing Education Credits (DRAFT) This policy is to support the continuing education and training of our ministers and those serving as spiritual leaders. Disaster Response The purpose of this policy is to provide a process for supporting our ministries when impacted by natural or other disasters. Declaring Non-Affiliation The purpose of this policy is to provide a coherent process for handling situations in which ministers or ministries declare that they are no longer a member of Unity Worldwide Ministries. Dissolution of a Ministry Unity Worldwide Ministries procedures for dissolving a ministry. Employment Assessment Policy supports ministers who have been away from field ministry for more than a year or who have had one or more abbreviated tenures in a ministry in having a successful re-entry experience. Licensed Unity Teacher Certification This policy applies to all individuals who desire to become licensed Unity teachers. Maintaining Licensed Teacher Status This policy provides clear criteria for maintaining active status, a coherent process for addressing concerns, and processes for regaining active status if it is lost. Records Policy ensures that records for our members and credentialed leaders are accurately and responsibly maintained. Restoration policy See the steps to request restoration to member in good standing status with Unity Worldwide Ministries after having been suspended by the Ethics Review System process. Right to Review Policy gives credentialed leaders the right to review their personal file, and the standards and guidelines under which this is done. Sexual Conduct policy addresses the issue of sexual misconduct by a Unity credentialed leader. The policy also specifies procedures by which a Unity credentialed leader can ethically transition a pastoral relationship into a personal or romantic relationship. Special Dispensation policy When a Unity minister is not available to serve in a ministry, Special Dispensation allows individuals with leadership skills to serve as Spiritual Leader on a temporary basis while they are on a path to become a Unity minister. Starting a Ministry Without Following Procedure The purpose of this policy is to provide a coherent process for handling situations in which ministers begin ministries without following established UWM policies and procedures. See the Ethics page for resources relating to ethics issues.